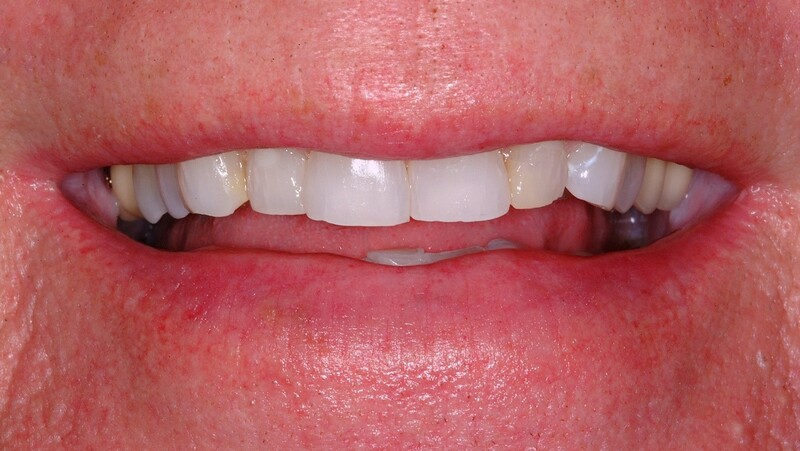 Closing the gaps for a youthful smile! 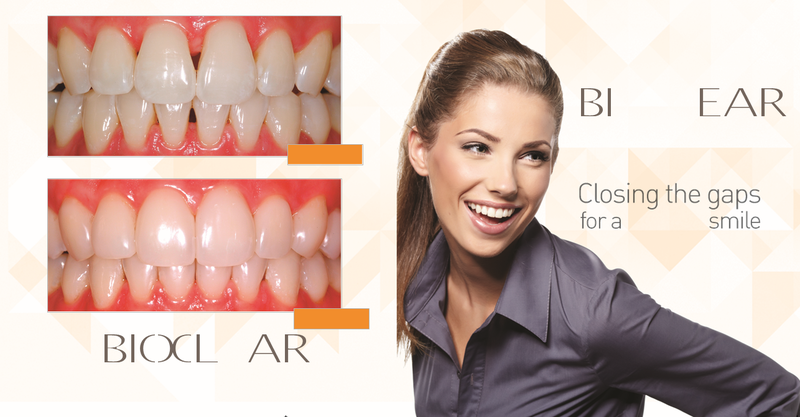 Ask us how simple it can be to transform your smile and give you the confidence you deserve. 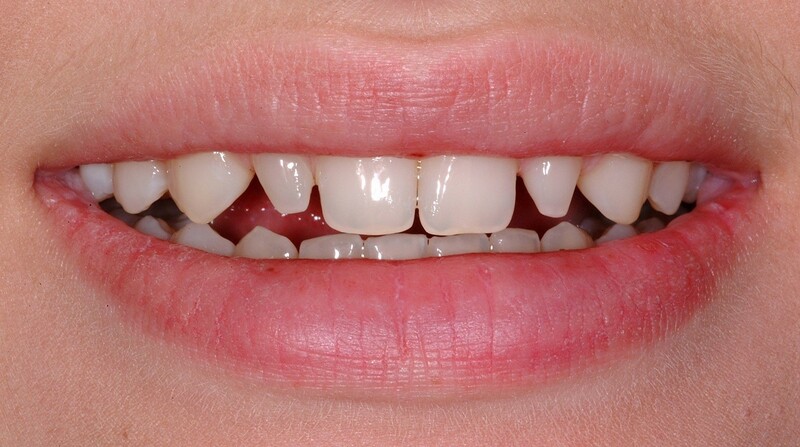 30% of adults have black triangles, clinically known as open gingival or gum embrasures (spaces). 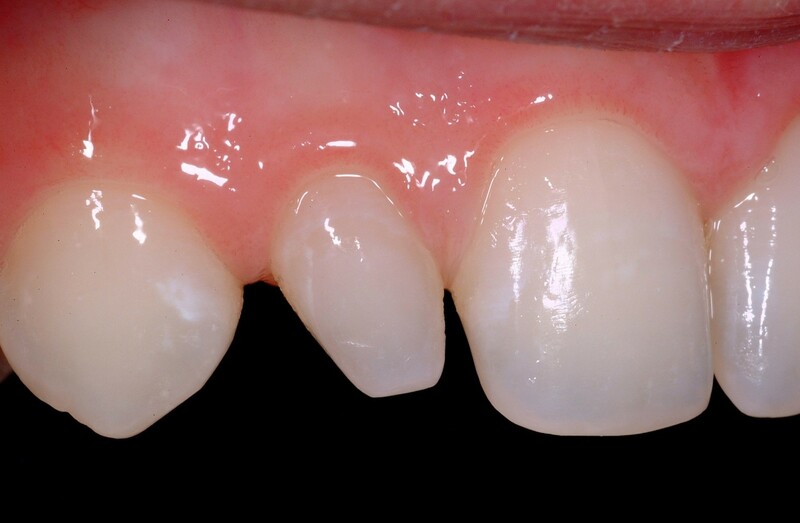 This is often due to bone loss and recession of the gum line, and sometimes due to movement of the teeth after orthodontics or gum surgery. 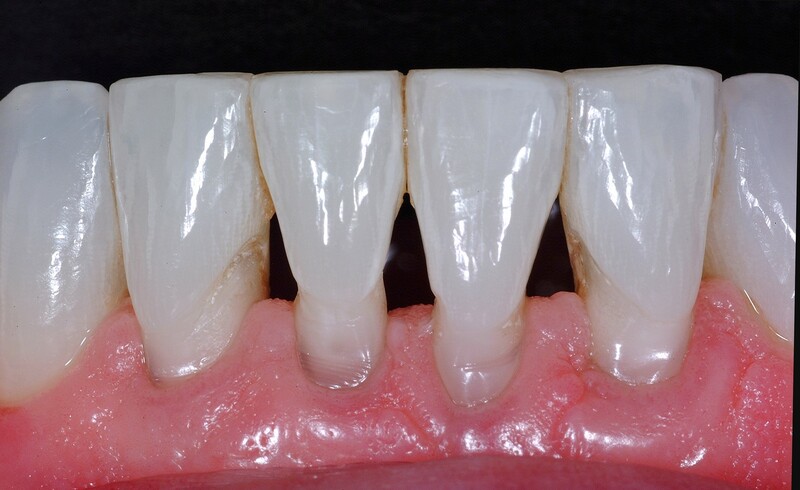 Dark spaces between the teeth can make the teeth look old. 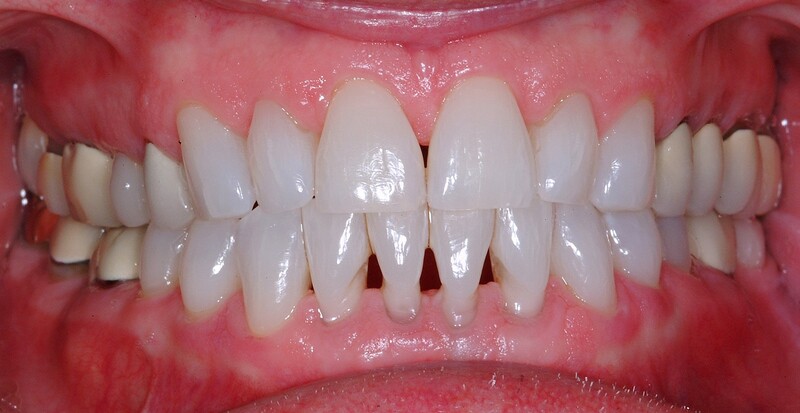 They are also prone to accumulate food debris encouraging excessive plaque build-up. 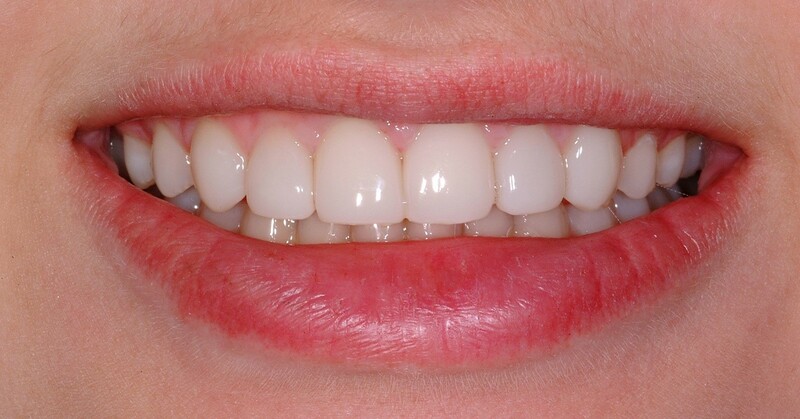 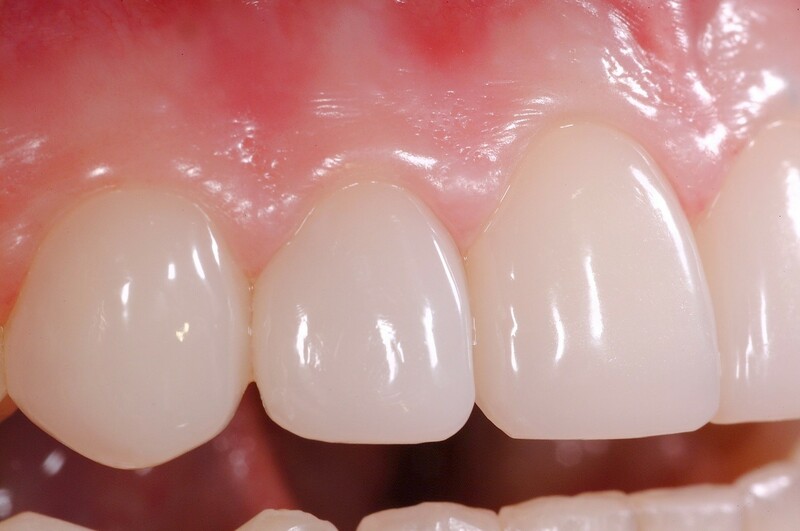 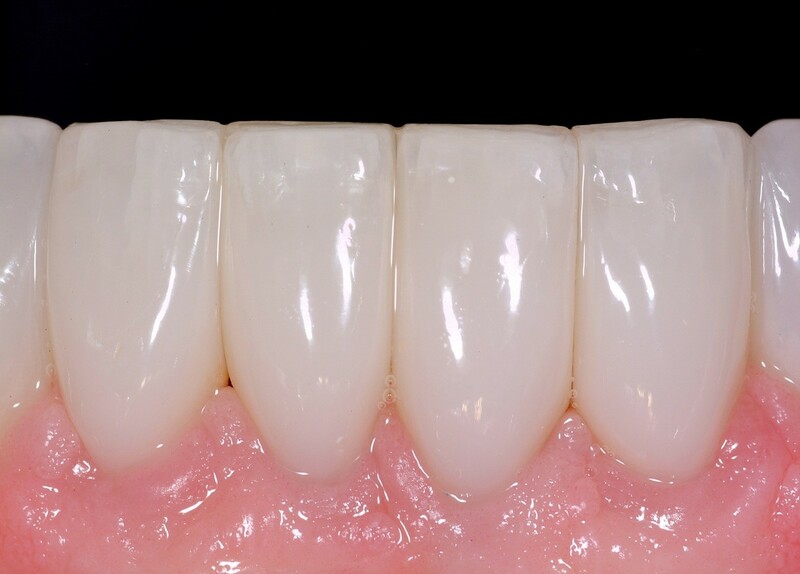 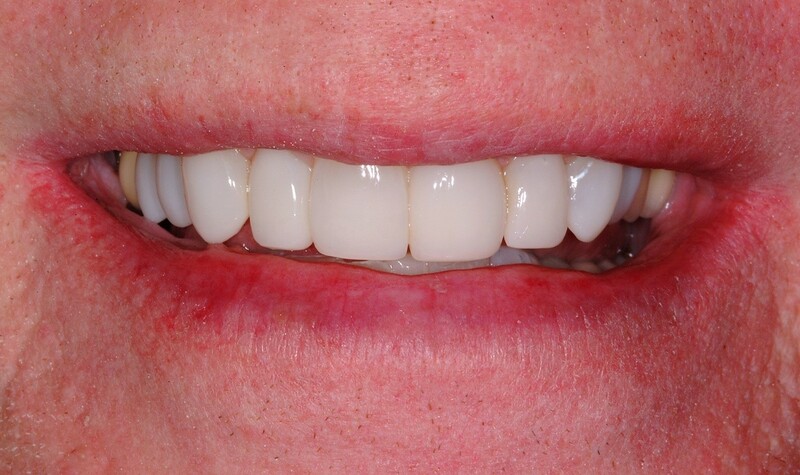 Using a special composite bonding technique, we can close these gaps improving the integrity of the gum and the appearance of your smile!